Monkeys jump easily. Especially pet monkeys. This includes the ones kept by the Tokong to pick coconuts and lice for him. Today one such pet jumped when the MACC asked for the Pakatan and Opposition states to take an anti-corruption pledge. 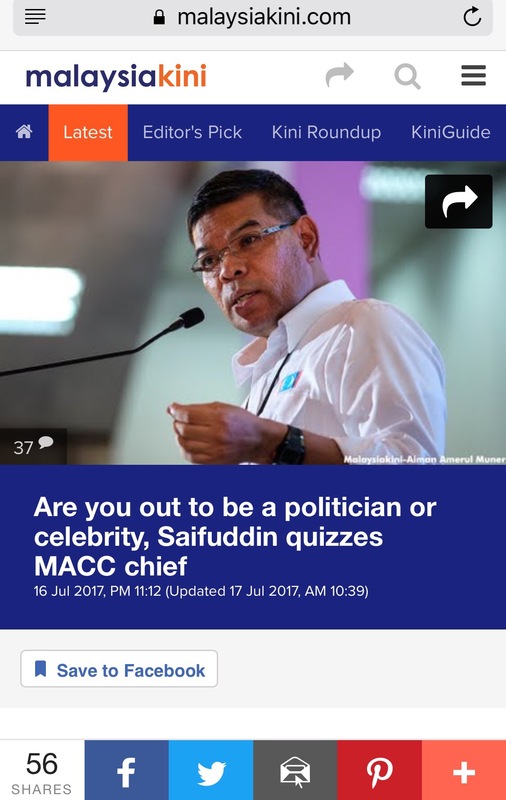 In a opposition-leaning Malaysiakini report, Saifuddin who is Tokong’s adviser on God-knows-what chastised the direction in which Dzulkifli Ahmad is leading the Malaysian Anti-Corruption Commission (MACC), questioning if he was out to become a politician or celebrity. Tokong’s pet was responding to MACC Chief Dzulkifli Ahmad’s push for Penang, Selangor and Kelantan to sign MACC’s anti-corruption pledge. 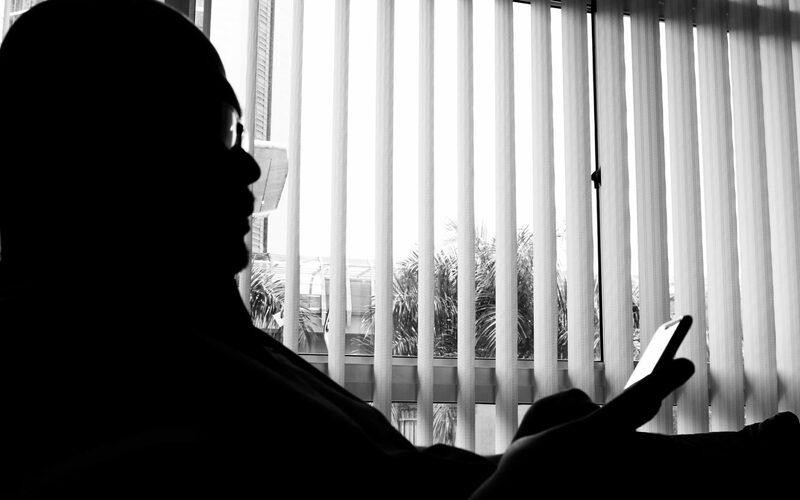 It also questioned that despite MACC’s apparent blitz against those involved in corruption, how many had actually been convicted. We know he is as eager as we are to know the verdict of Tokong’s corruption case. The Menteri Besar of Selangor Azmin Ali also brushed aside Dzulkifli’s push for the pledge to be signed. Azmin said Selangor had its own way in dealing with integrity and corruption issues which is why Teoh Beng Hock had to be silenced and various reports on corruption against Azmin’s administration have been made by PKR.’s own members. 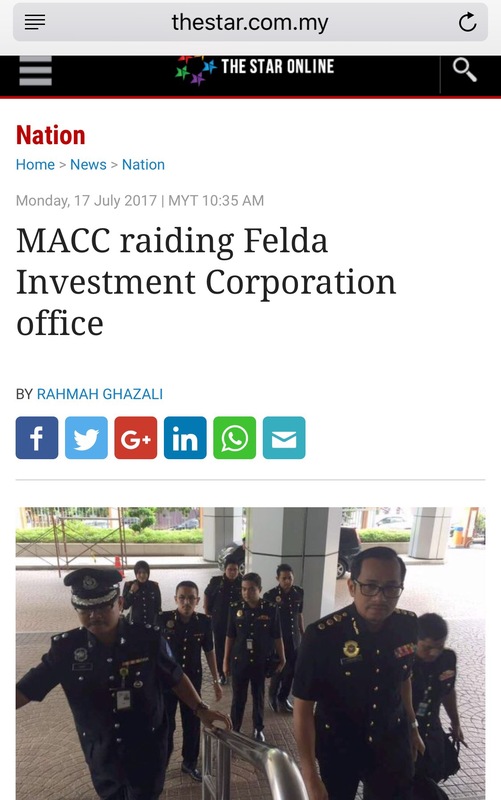 While Tokong’s pet was busy criticising the MACC’s effort to combat corruption, the MACC raided the FELDA Investment Corporation office and seized some documents to investigate alleged corruption activities involving the senior management of the GLC. This morning, Parti Cinta Malaysia Deputy President Datuk Huan Cheng Guan lodged a police report against Tokong’s administration for irregularities pertaining to the awarding of a project to a very under-qualified company. 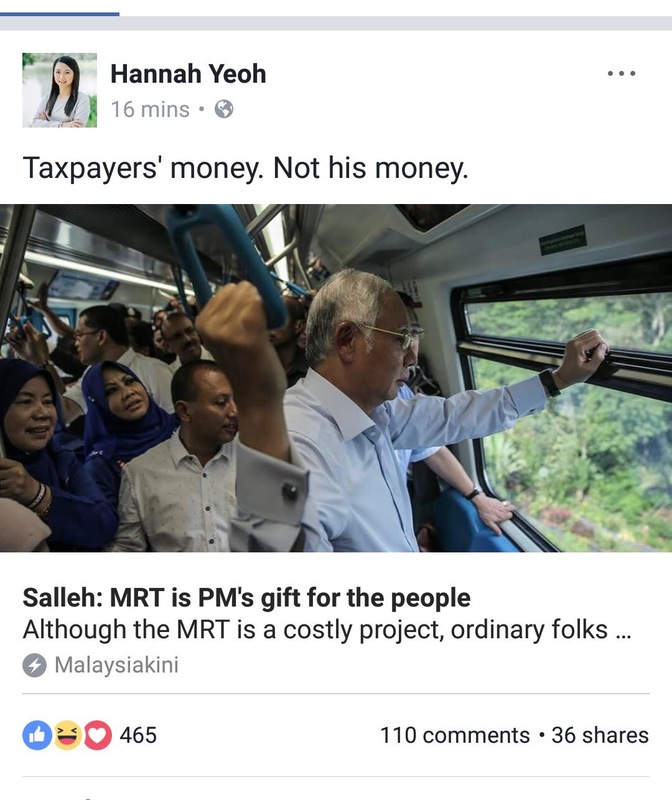 Going by the DAP’s Goat-of-God‘s post this morning, does Tokong think that the Pulau Pinang taxpayers’ money is his? This is why the Pulau Pinang and Selangor state governments refuse to sign the MACC anti-corruption pledge. This is so that they could use taxpayers money like their own money. 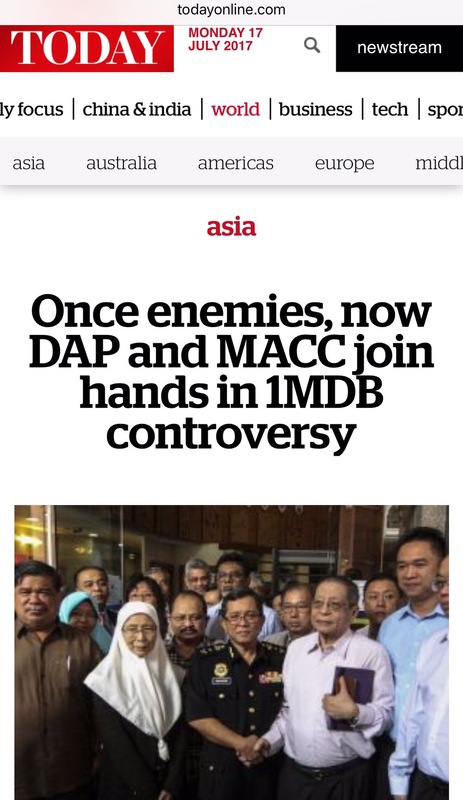 And it was not so long ago that they were in all praises for the MACC when 1MDB was being investigated.